Cibus - Restaurant - Ceglie Messapica Possibly our favorite restaurant of all time and places. Let yourself be guided by Angela and Lillino, you won't be disappointed. 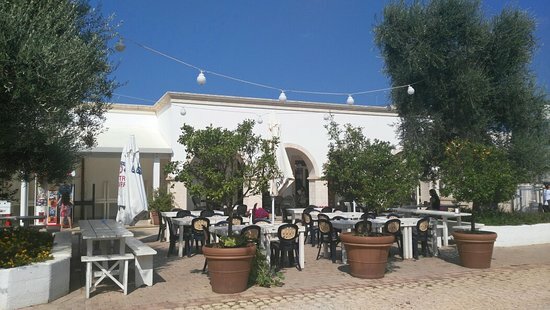 La taverna di Santos - Torre Canne A peaceful beach with seaview on the Torre Canne lighthouse, a perfectly equipped dog beach, and a lovely greek restaurant. 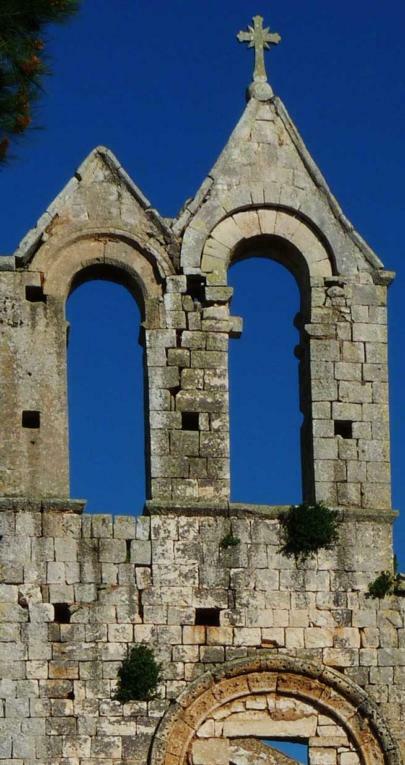 The rural church of Madonna della Grotta - Ceglie Messapica An enchanted jem that the community is trying to preserve thanks to the contribution of FAI - the Italian landscape fund. 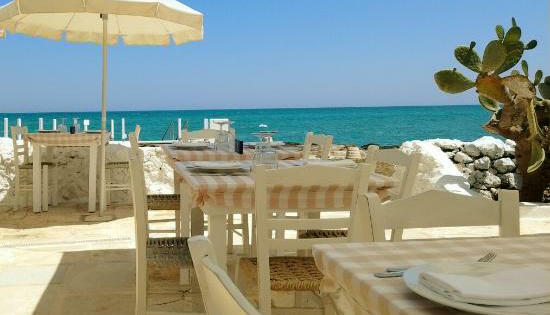 L'oasi del riccio - Restaurant in Savelletri What matters is the experience. 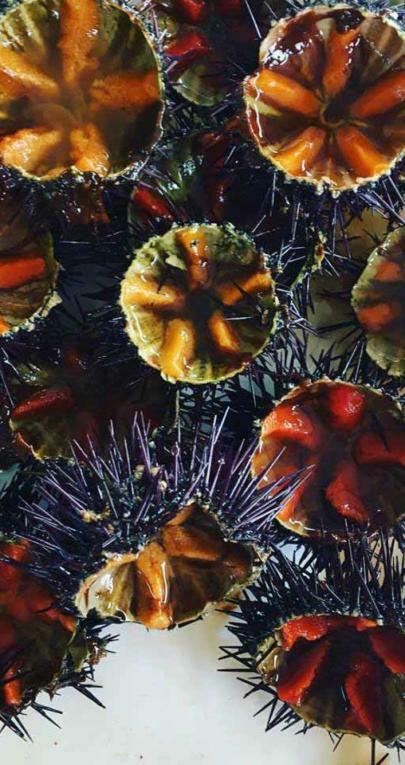 What matters are the sea urchins. And what matters is to go there in a month featuring the R.
Lullabay - Pilone Ostuni The sunset on the beach, a van straight from the 70s, the apulian traditional lighting, for a hippie happy hour in complete relax. 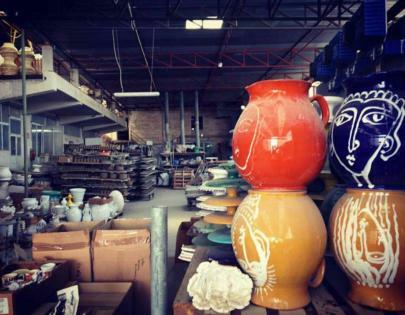 Nicola Fasano Ceramics - Grottaglie Be preared to be amazed in this museum shop, because this is how Franco, heir of the brand talks about its factory lab. You will love it. 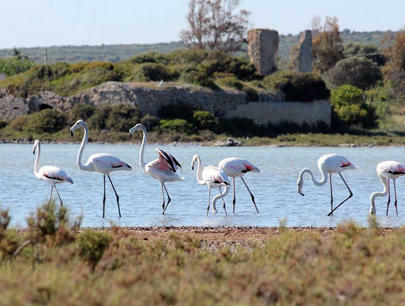 La Salina dei Monaci - Torre Colimena It will feel surreal to stumble upon the gorgeous pink feather of the flamingos living peacefully in this natural reserve. And the beaches, oh the beaches. Tony Bar - Speziale There will be cueing, there will be long cueing. But after tasting the panzerotto, the wait would have been worth it.